It’s that time again, Fourth of July Sales are almost here. Get on the American spirit by emulating the styles of the country’s most famous sisters – KENDALL + KYLIE! The casual clothing brand created by the style-icon duo will be offering 70% off all merchandise starting 2nd July until 7th July with code “70PERCENTJULY4”. Looking for more deals? Then head over to the Warehouse section for additional 15% off sale price, with code “70PERCENTJULY4”. 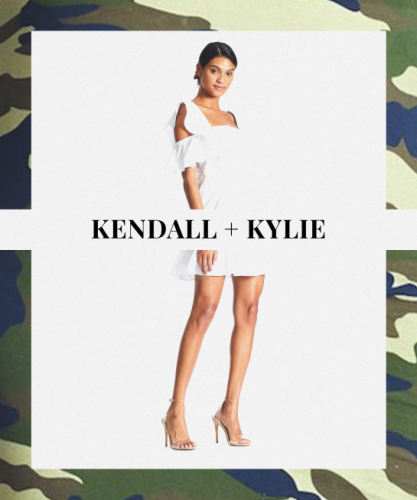 KENDALL+ KYLIE doesn’t ship to destinations outside of the United States, just count on us to ship the clothings back to you at only RM10/lb!